Last summer, when it was warm (remember that? Warmth? Sunshine? Summer?) 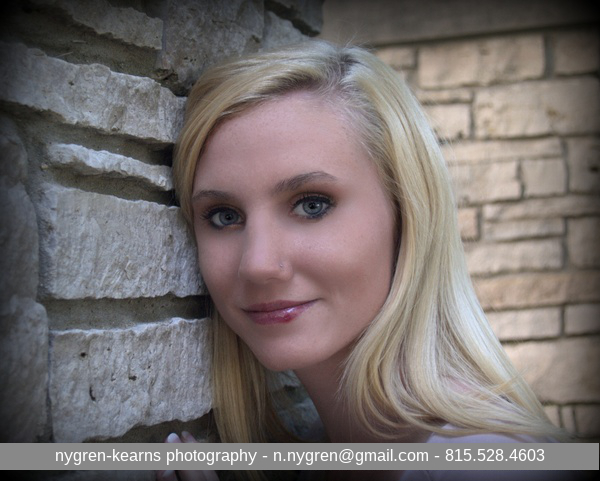 we met members of the Tyler family at Sinnissippi Gardens in Rockford, Illinois (now known as Nicholas Conservatory & Gardens) for Wendy’s senior portrait session. The gardens are always beautiful in the summer, with lots of architectural features and plenty of beautiful flowers and foliage. This was a -fun- shoot. Shari and I went to high school together, so to be able to take senior portraits of her step daughter was pretty incredible. Wendy handled the fact that I was following her around with a camera pretty well, considering. During the session, I learned more about her, her family and her future plans. Spending time with her family and her boyfriend, Keegan, rank tops on her list of things to do. She has plenty of siblings to argue with! Kerstein, Trisha, Ravenn, Samantha, Richie, David and Christian are her siblings. 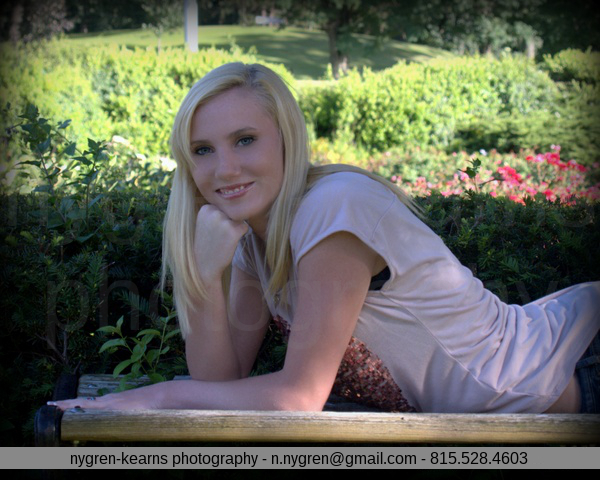 Wendy is graduating in May of 2014 from Harlem High School. She wants to go to college, followed by med school and plans to be pursuing a job somewhere warm as a pediatrician. Warmer does sound good. Good call, Wendy! Nervous at the start of the shoot, Wendy quickly got over the jitters and is a natural in front of the camera. She’s easy to talk to, smiles a lot, and has an infectious laugh. I had a great time getting to know Wendy and spending time with the family. They are a great group of people are fun and laugh a lot. Enjoy the peeks, and stay warm for the rest of the winter. Spring will be here soon! 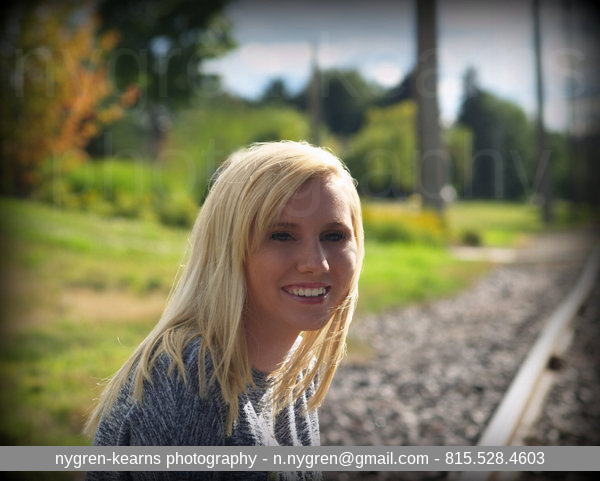 We are looking forward to our next senior portrait session.